So, you've done your research, evaluated the potential solutions for your organization, and now you know what makes your SEO dream team, whether it's an SEO tool or agency or both. But, the real work to bring more traffic to your website begins now. Below are some things to check off your list on the road to SEO success. If you're partnering with an agency for content mapping, you can skip to the next section. As you can see, seeing the fruits of your SEO labor takes a lot of effort and dedication. There are many items a team needs to consider. 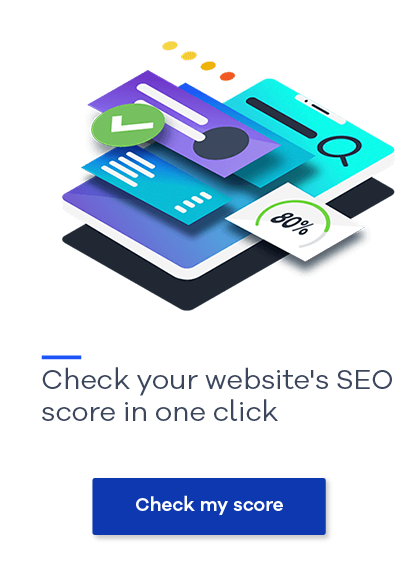 If you're looking for a way to streamline your SEO efforts while reducing your time, get a personalized demonstration of Siteimprove's SEO platform.